Christmas is in the air: the best holiday of the year is nearly here! Have you already come up with gifts for the people you love? Christmas gifts for parents are so important! Special thought and care must be given to Dad, who’s raised us and been with us our whole lives and is always quick to support and protect us.But what can you get Dad for a gift that’s original? We’re here to offer up a selection of jewellery designed especially with fathers in mind, along with several accessories you can personalise just the way you want to create a truly special gift. Is your dad the sporty type who likes to dress casual, but still has an edge? 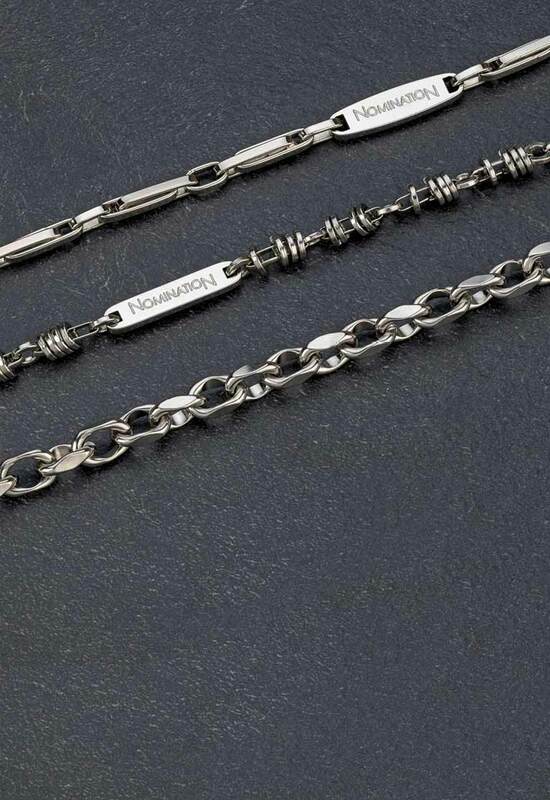 Choose jewellery from the Bond or Class collections: you’ll find necklaces, cufflinks and bracelets in stainless steel, for contemporary jewellery that goes with every outfit. In addition, the necklaces from both collections contain a wonderful secret: the pendants can be personalised with an engraving on the back. If you’re looking for Christmas presents for Dad that express how much he means to you, choose a Composable bracelet: build it with all the Links and Charms your heart desires and create a gift that’s 100% customised! Not only can you choose precious Links with symbols dedicated to Christmas, but also those with zodiac signs, sports symbols or those dedicated to family and, naturally, to Dad. To make a truly priceless Composable bracelet for your father, add one of the new Charms decorated with precious gemstones in black. It’s an elegant detail for a Christmas present that’s sure to amaze! 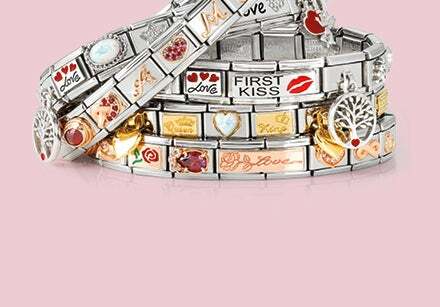 Seeing as Dad is also Mum’s husband, what jewellery could she give him for a unique gift that will blow his mind? 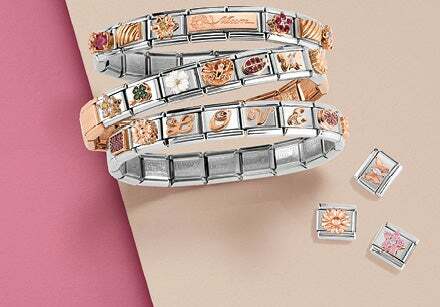 For Christmas 2018, Nomination proposes modern bracelets from the Metropoitan Collection and bracelets from the Composable Steelikons line, both of which contain jewellery that has a lot of personality. In particular, the latter are characterised by classic or burnished stainless steel square Charms and can be customised with studded Links or Links decorated with Swarovski. Looking for a more classic accessory as a special gift for your husband? Choose one of the watches from the Time Collection for an accessory that unites beauty with functionality! From the more classic version with a stainless steel wristband, to the more casual with straps in silicon or coloured fabric. 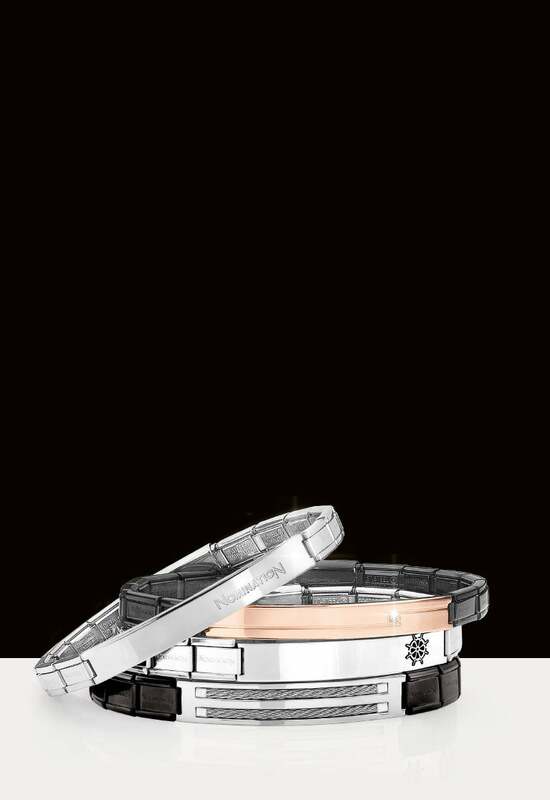 And let’s not forget: the Time watch with a stainless steel wristband can be made one-of-a-kind with Composable Links! Don’t find yourself unprepared for the holidays! Choose a Christmas gift for your Dad or husband that shows just how much you love him!